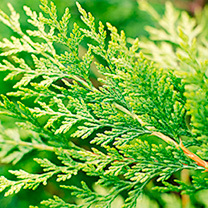 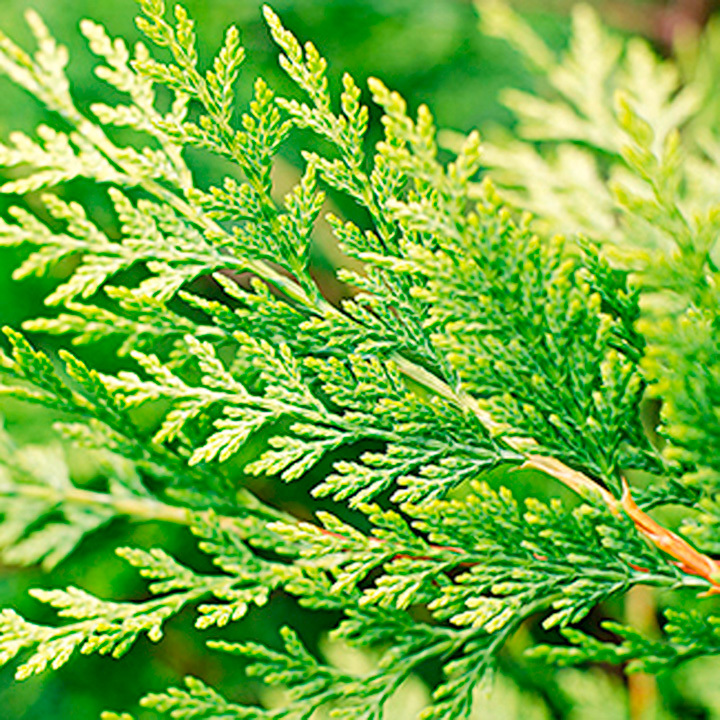 A fast growing coniferous evergreen, Leylandii is a very popular choice for those wanting a tall hedge, at a reasonable price, without too much of a wait to get there. 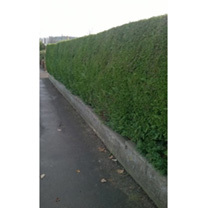 Leylandii hedges provide great screening, in addition to reducing the impact of noise and pollution. 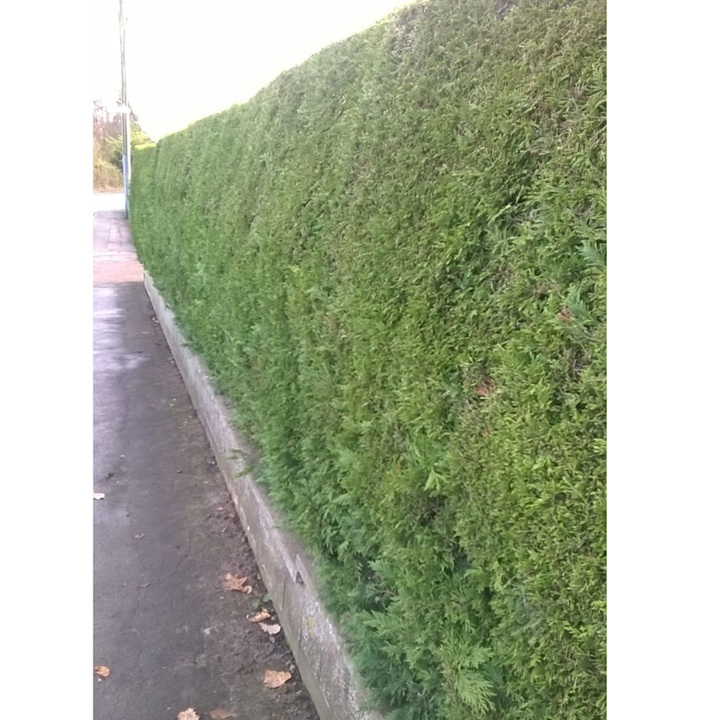 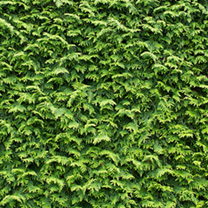 As a fully grown hedge they can be left shaggy or trimmed up tightly depending on the aesthetic appearance required. 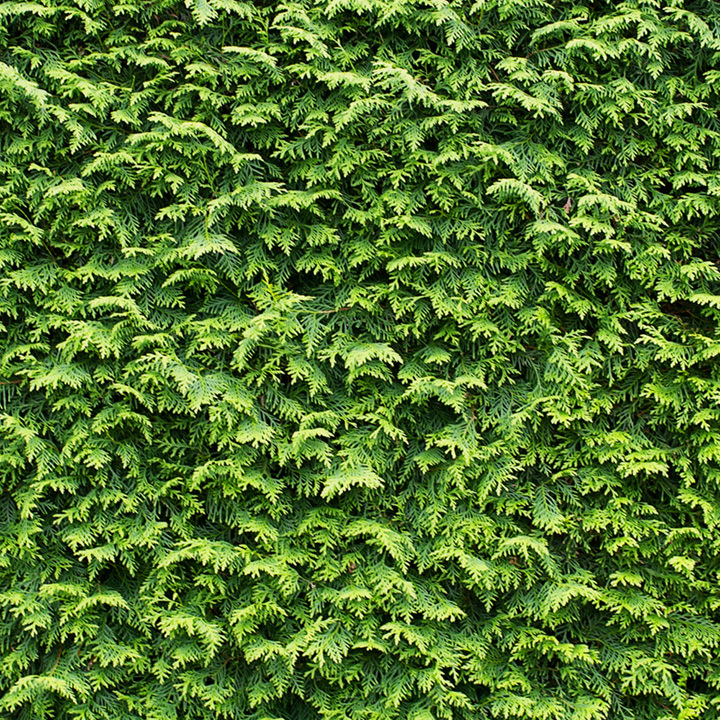 Plants grow 40-70cm per year. Available in packs of 10 or 20 and supplied in heights of 40cm+ (plant 4 plants per metre), 60cm+ (plant 3 plants per metre), 120cm+ (2 plants per metre).